Dutchman Timmermans, currently Juncker’s first vice-president, left Brussels and went back to his hometown of Heerlen in the Netherlands to make the announcement. 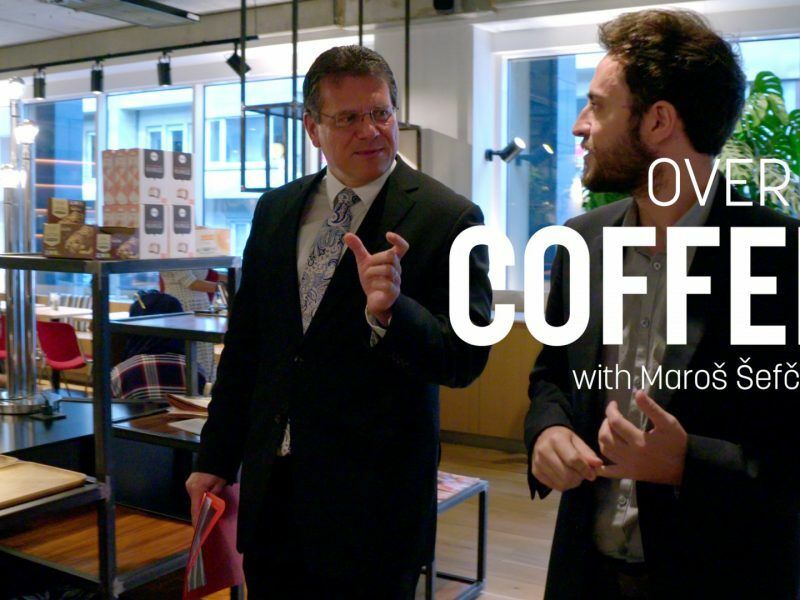 In one of his favourite watering-holes, Timmermans confirmed the long-expected decision, explaining that he has “come to the conclusion that these are not normal elections”. In a video message posted on Twitter, he said he wants to lead his national party, the PvdA, into May’s European elections and be the Socialist and Democrats Group lead candidate, or Spitzenkandidat. Although his party crumbled during 2017’s Dutch elections to its worst ever electoral defeat, Timmermans could still have reportedly counted on the support of current Prime Minister Mark Rutte to nominate him as Commissioner again. But the Dutchman told national media that if he had waited for Rutte to give the go-ahead then he would have missed out on the pre-election build-up where “you make clear what you actually think”. Timmermans, who has been anointed by Juncker as his ‘better regulation’ tsar and rule of law paladin, will now duke it out with fellow Commissioner Maroš Šefčovič for the S&D’s blessing at the Party of European Socialists Lisbon congress in December. His bid could be hamstrung by his rule of law efforts against Hungary, Poland and, perhaps, Romania though, so he may have to rely on backing from other countries. But the PvdA also haemorrhaged support during the last Dutch election and although the Netherlands’ Commission representative does not have to come from the ruling party, it might weaken his candidacy. 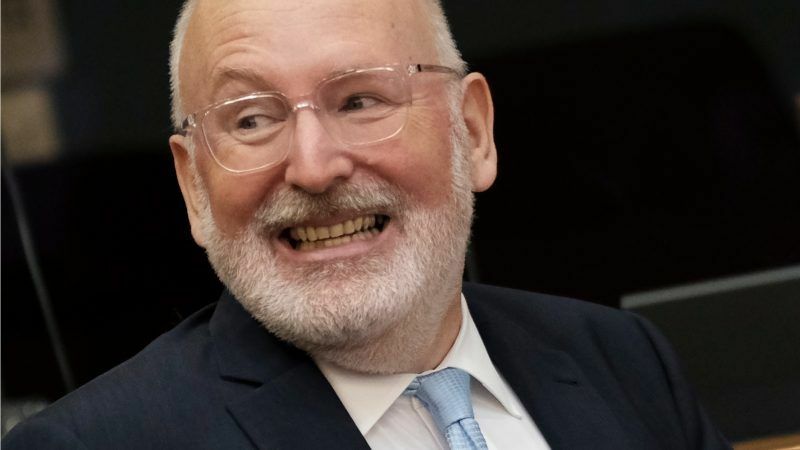 Timmermans is the latest high-profile name to throw his hat into the Spitzenkandidaten ring, after European People’s Party leader Manfred Weber and former Finnish Prime Minister Alexander Stubb both revealed they will seek the conservative group’s nomination. Greens MEPs Ska Keller, who was her group’s top candidate during the 2014 elections, and Timmermans’ compatriot Bas Eickhout both want to take the fight to the larger political forces as well. 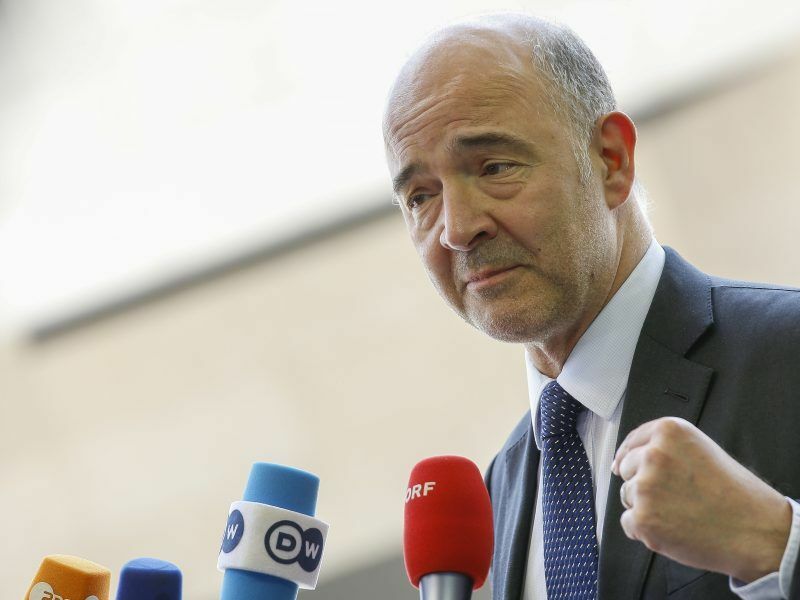 The current first VP will not have to contend with France’s tax Commissioner, Pierre Moscovici, though, as the Frenchman confirmed that he lacks support at home to launch a successful candidacy bid.